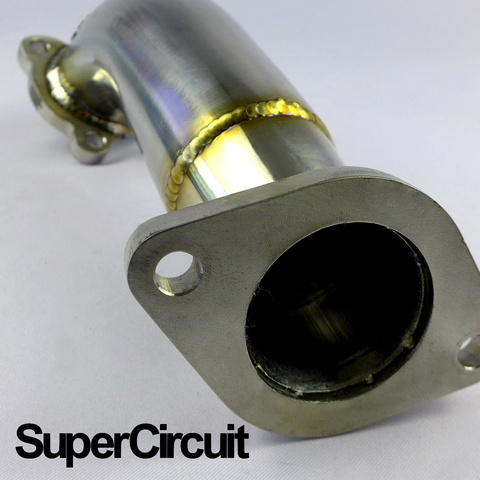 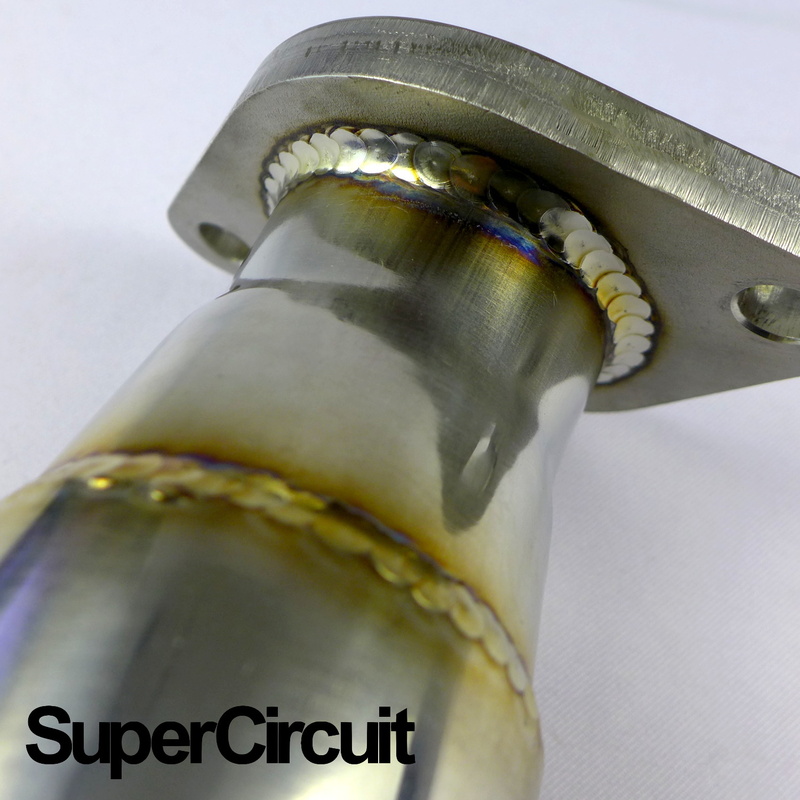 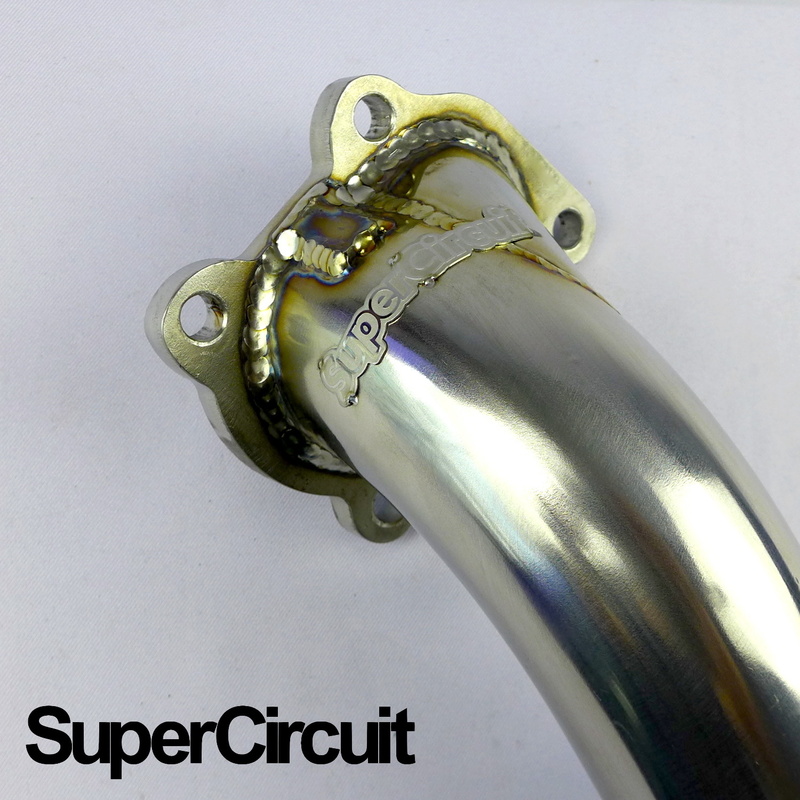 SUPERCIRCUIT catless turbo downpipe made for the 1st genration Isuzu D-max 3.0D (RA, RC). 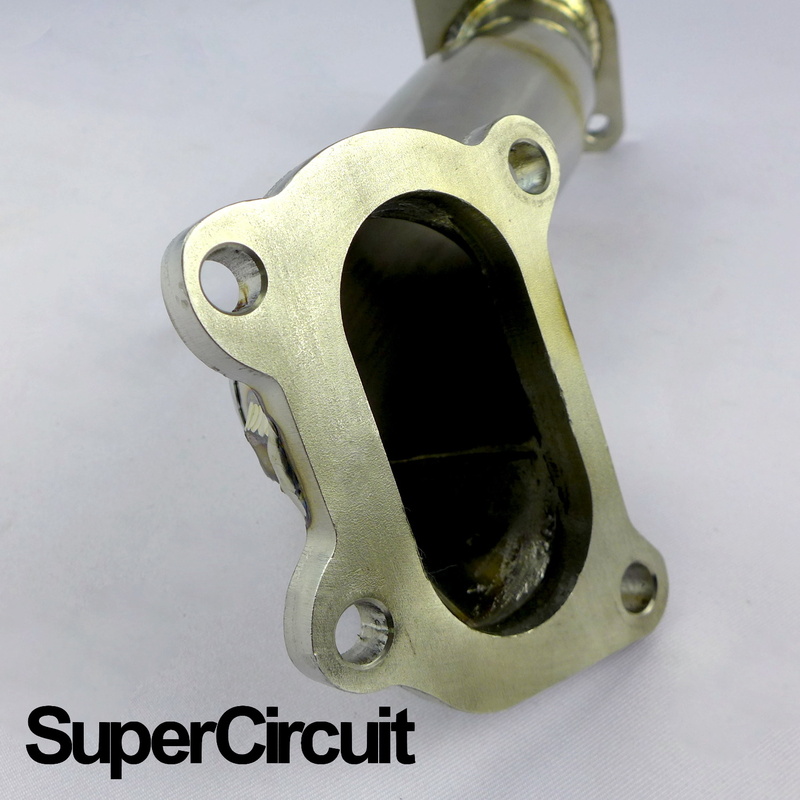 Support higher horsepower after ecu remapping and piggy-back ecu tuning. 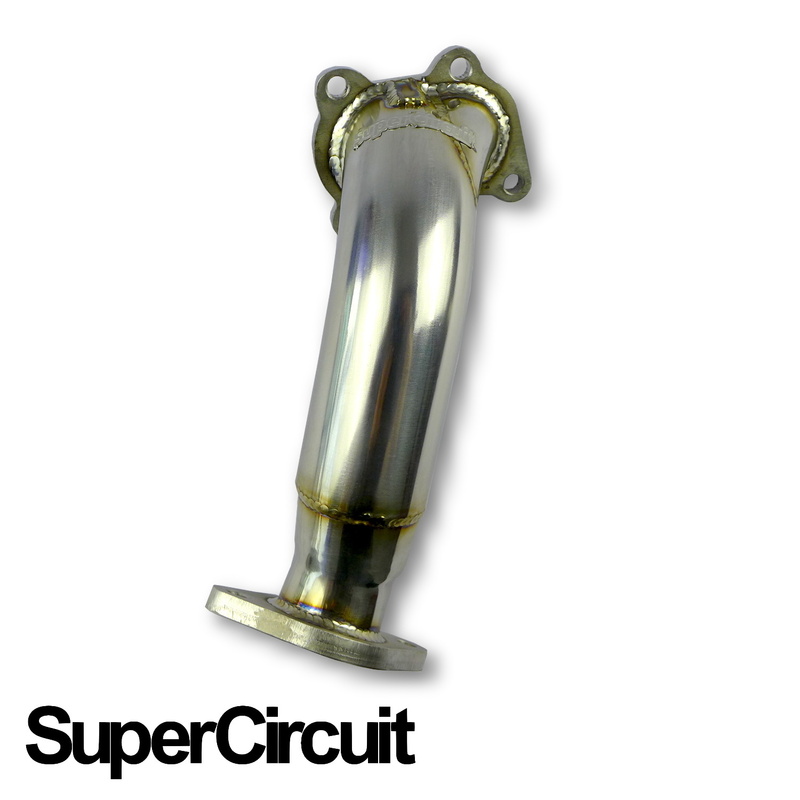 Direct bolt-on application for the 1st generation (2002-2012, RA, RC) Isuzu D-max 3.0D 4JJ1-TC diesel engine for better low-end torque and horsepower.